Do you remember the advert on television where the guy runs a gauntlet of obstacles to get to his girl to give her a box of chocolates? All because the lady likes……..(insert name of chocolates). It’s Valentine’s week and my guess is many of us are hoping our man would be more like the guy in the chocolate advert. Reality check, for most it isn’t going to happen! As a young wife I thought my husband didn’t love me if he failed to buy me a gift on Valentine’s Day. How silly of me to judge his love based on one day a year but, we do that don’t we? No Valentines card declaring undying love, no flowers, chocolates or jewelry and we think he no longer loves us. The truth is not all men are romantic. If you are married to a non-romantic it often hurts, but please do not equate his unromantic status with him being unloving. Look at the full picture, there is more than one way to express love. How does he treat you on a daily basis? Is he kind, courteous and thoughtful? Does he look out for your well being? Open your eyes to the little things he does and says. You will be surprised at what you see and the depth of love your husband has for you…even without the Valentine gift. Take note of his daily expressions of love. The extravagant dimensions of Christ love! 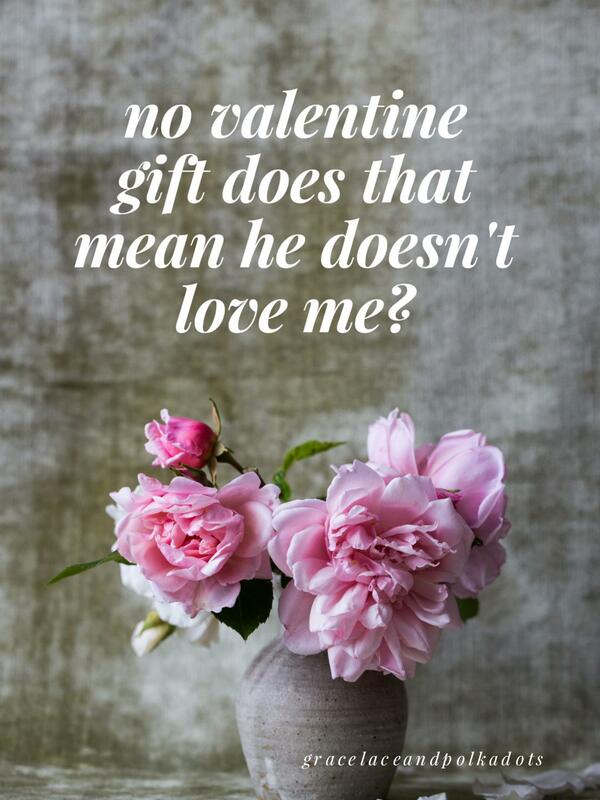 Oh that we would get to know and live out our lives in and through His love for us and as we do that we would love others well; including our non-romantic husbands. Happy Valentines Day to you all. 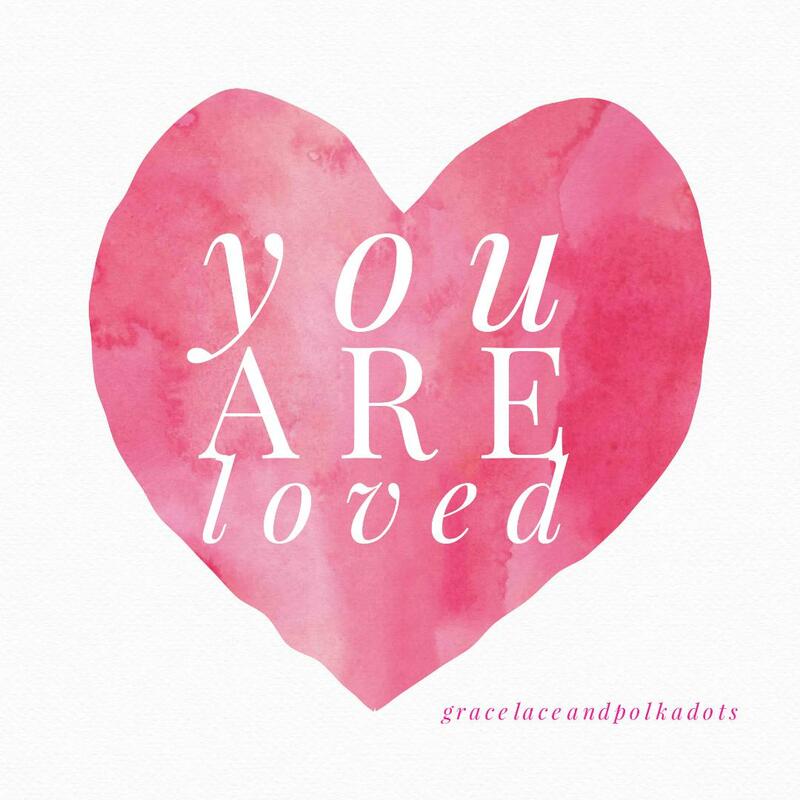 You are dearly loved by your Heavenly Father. Do you have a Valentine tradition? Tell me in the comments, would love to hear about them. Photo Credit: Alexandria Seinet, Unsplash. Helena, great post! It’s vital to a great relationship to grasp the truths you share.